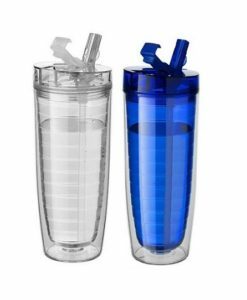 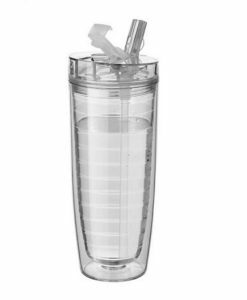 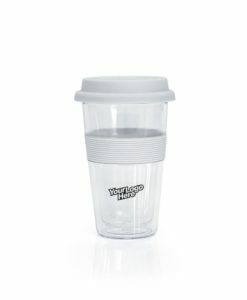 To Satisfy Your Thirst Anywhere without using disposable cup . 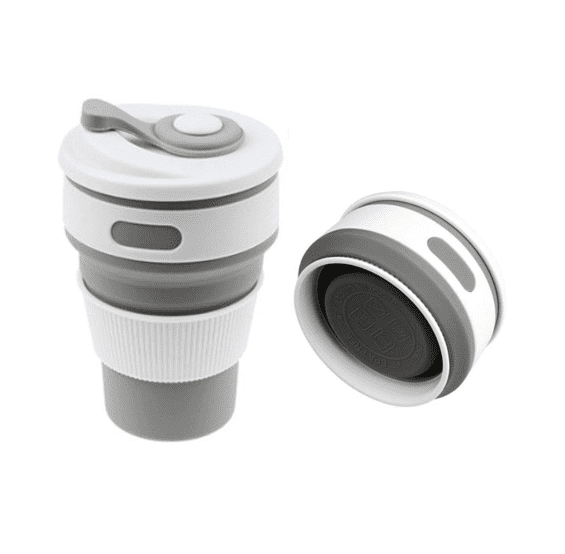 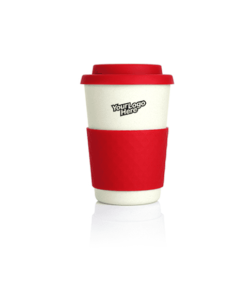 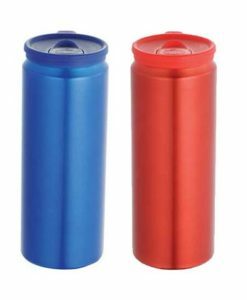 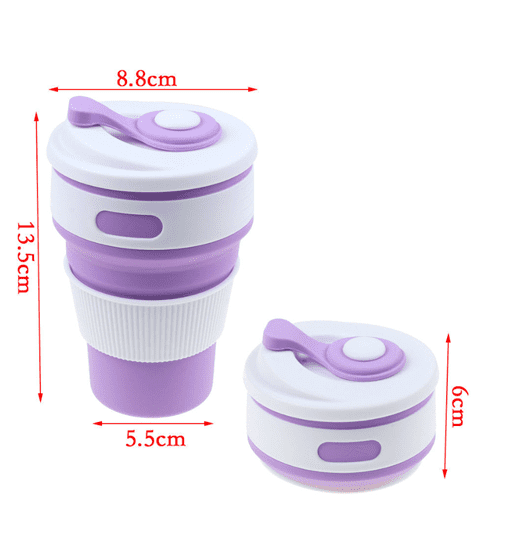 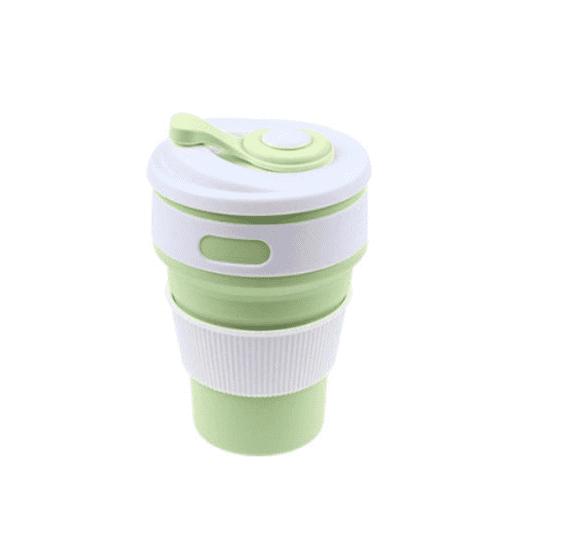 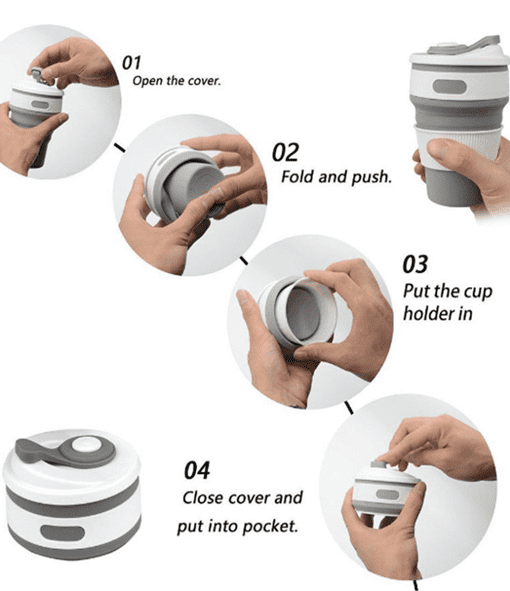 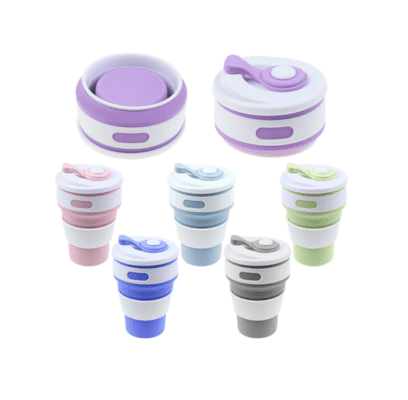 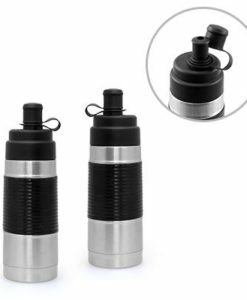 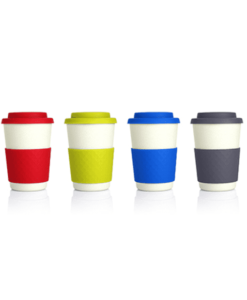 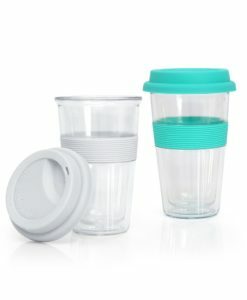 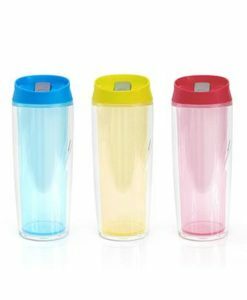 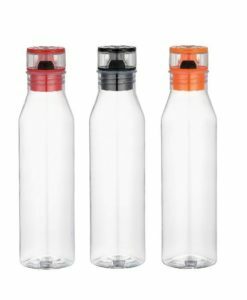 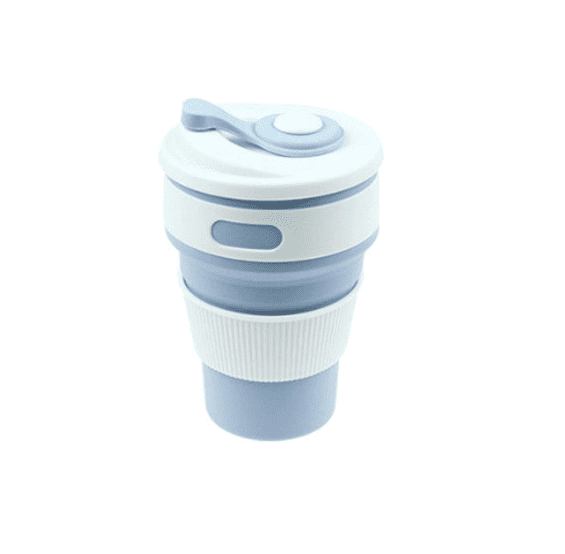 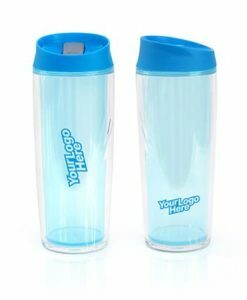 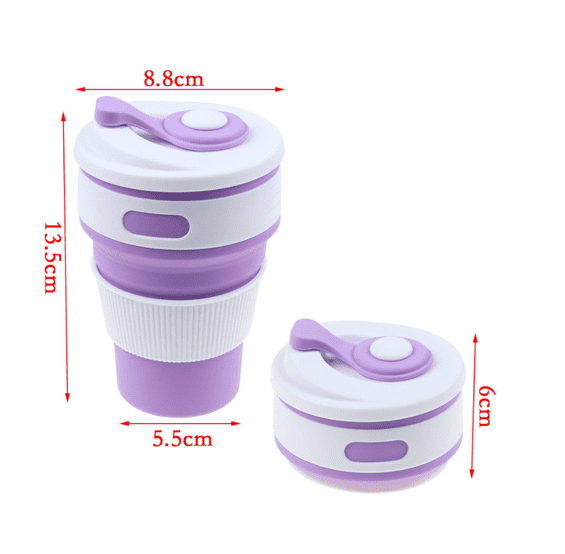 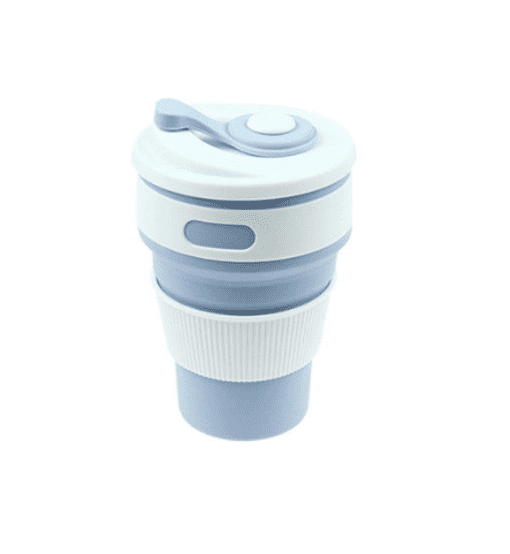 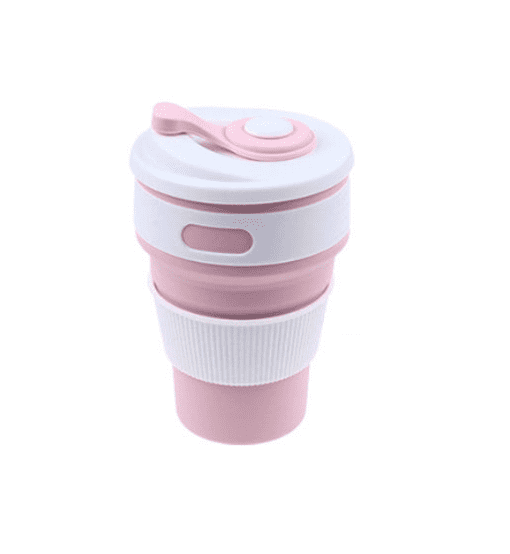 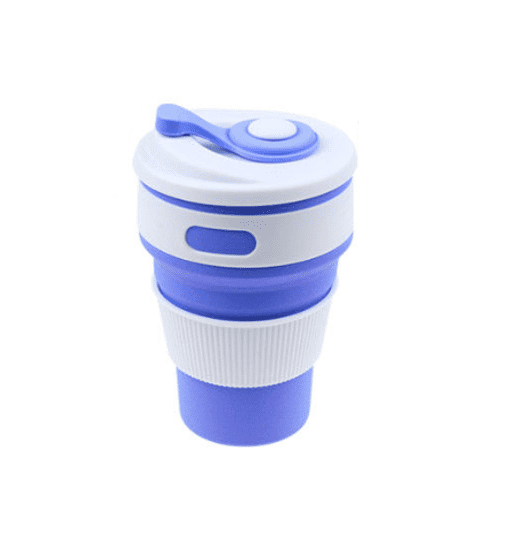 Travel Collapsible Cups bring you efficiency, safety, and functionality above all else. 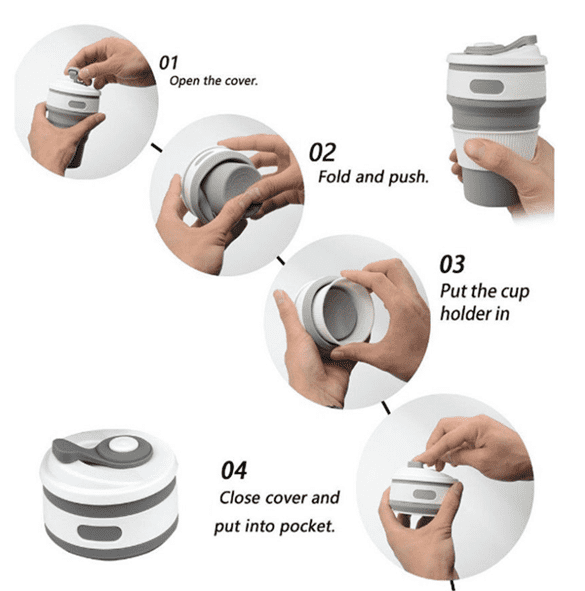 Collapse it into small to put away, and easily pop it open to use. 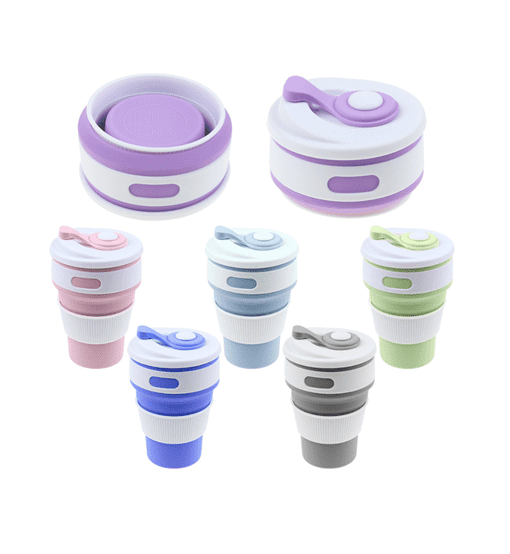 For brushing your teeth, portable dog bowl, or keep it handy in your purse, food grade silicone material making it stain-proof and easy to clean.